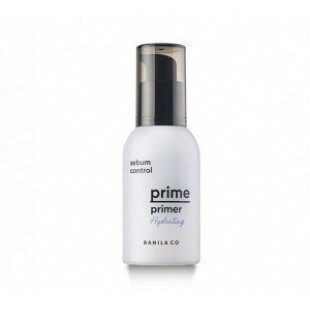 ● Products DescriptionBANILA CO Prime Primer Hydrating 30mlGreen clay rich mineral ingredients give moisture soft skin. Xylitol ingredient gives skin refreshment and cooling effect for vital energy. Total sebum control absorbs sebum, prevents darkening and grease for soft make up. Cross polymer gel coats skin giving pores and curves silky cover, moisture make up best skin condition. ● How to useAfter skin care apply small amount gently on the face.